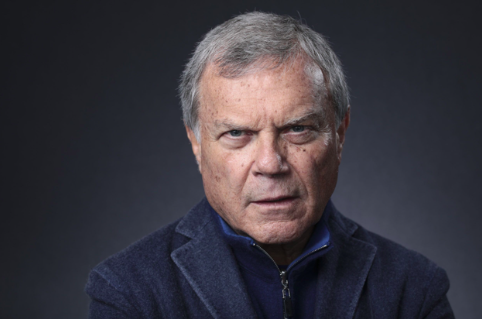 When Martin Sorrell quit under fire last spring as the CEO of the world’s most powerful marketing juggernaut, WPP, he didn’t miss a beat. “Back to the future” is where he told reporters he was headed. Six weeks later he was launching a new warship, S4 Capital, and immediately beat his former employers in a $US350 million battle for global ad-production powerhouse MediaMonks. Next: a reverse takeover, listing S4 shares in London. To find out, we’re delighted to be welcoming Sir Martin to IGNITION next month for a freewheeling conversation with Business Insider UK’s editor-in-chief, Jim Edwards, about all his plans and the disruptions reshaping the media-marketing landscape. Yesterday Sao Paulo, today Paris. Grass isn’t growing under your feet. I stopped through New York yesterday as well. What’s on the agenda – clients, partners, companies to acquire? Any special flavour of acquisitions? We’re focused on three things: content, first-party data, digital media planning and buying. Also, anyone doing high-level digital disruption. 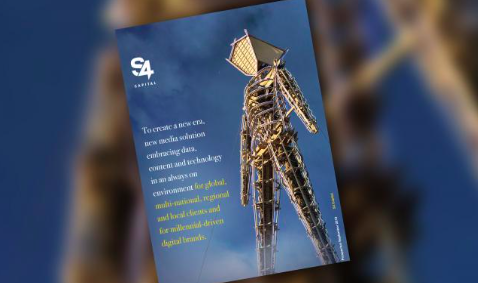 You mention content, but S4’s prospectus specifically eschews involvement in “brand identity” – isn’t that the bread and butter of many agencies? 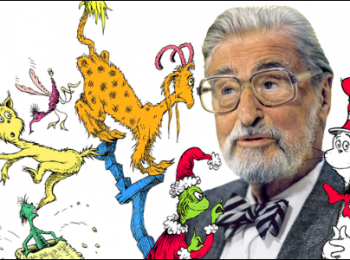 Big ideas are still pivotal, but people in our industry continue to define “creative” very narrowly. They’re wearing rose-coloured glasses. It’s not just about Don Draper’s “Mad Men” anymore. You can, believe it or not, have a creative data scientist or media planner. Rose-coloured? A lot of the ad industry seems almost panicked. They’re not taking note of the fundamental changes – not just technological, geographic as well. The new model has to develop. It has to be faster, it has to be better, it has to be more efficient. Faster, better, and more efficient than what? Clients are looking for co-located resources. They’re looking for in-house models. I don’t think in-house models work, but we’re willing to work with clients to develop them. You’re pinning much of S4’s future on organic growth – big clients are an obvious way to do that. When you start with $US100 million a year in revenue – where MediaMonks are – it’s not so hard to make big jumps. I’m not off TV, but I want this to be as pure a digital operation as we can make it. When Warren Buffet invested many years ago in [ad holding company Interpublic Group] he said he saw it as a royalty on the growth of global corporations. I see S4 as being a royalty on the growth of the great digital platforms – on Google, Facebook, on Amazon, on Tencent and Alibaba, on Apple, and on Microsoft. Some of those seem to be hitting rough patches. Should any of them falter, alternatives will develop. Facebook and Google especially – politicians on both sides of the Atlantic seem to be gunning. When you break the trillion-dollar market-cap barrier, it’s inevitable for people to come out shooting for you. You’re an elephant. S4 is happy to be just a peanut – or maybe a coconut. So you’re not worried that, say, Amazon will eat absolutely everybody’s lunch? Amazon is an opportunity. Among other things, it will provide some balance against the others. Privacy regulation – bug or feature? It’s inevitable. If consumers understand what’s being done with their data, they will accept that, fine. There’s too much legalese – no one reads it. 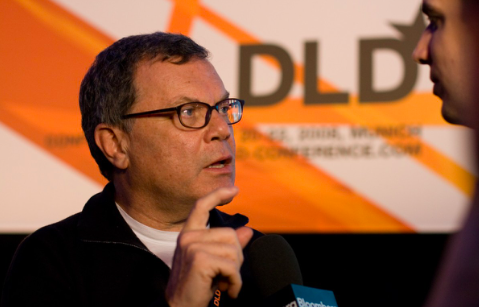 We need to treat consumers like intelligent people and lay before them what they’re in for. As of now you’ve got S4 Capital and MediaMonks. Can we expect to see the birth of a new brand? We have to see what comes next. I hope it will be very quickly. Whatever it’s called, I want it to be a unitary P&L. We can’t have fragmentation. I want entrepreneurs who are shareholders, who have a strong unitary interest. Once upon a time, ad agencies worked mainly for publishers – for media sellers, not buyers. Do you see some kind of similarly grand realignment coming? Looks at Havas, which is part of Vivendi – they call what they do “advertainment,” a mixture of a media operation with an agency. That’s very interesting, though obviously it poses very significant conflicts of interest. Lots of publishers seem to be jumping aboard – Vice, Refinery29, even The New York Times. As the old models come under pressure, new models will inevitably arise. Accenture acts as an adviser to companies on pitches, and also pitches itself. ‘Twas ever thus. What don’t you miss about running WPP? It’s great having a clean sheet of paper. I’m not a prisoner of history, even though it was history I was responsible for creating. What I miss is the scale, but maybe we can do something about that quite quickly. You could also be on a beach in the south of France. If there were such a place as an advertising history prison, Sir Marty would be the sadistic warden, not one of the inmates. The ambiguity and general ‘adspeak’ in every one of Sorrell’s answers to this Q&A reinforces the notion that his S4 Capital revolution is just more of the same smoke and mirrors. Build a man a fire, and he’ll be warm all day. Set a man on fire, and he’ll be warm for the rest of his life.